The Monte Carlo Masters is one of the major events on the ATP Tour tennis calendar. 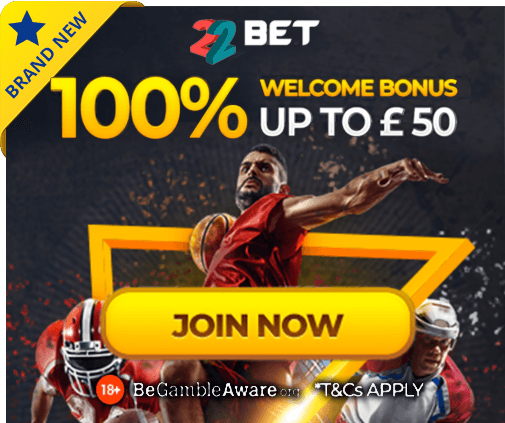 It is a Masters 1000 event which means it ranks in the third highest tier of tournaments on the men’s tour behind the Grand Slams and the ATP Tour finals. 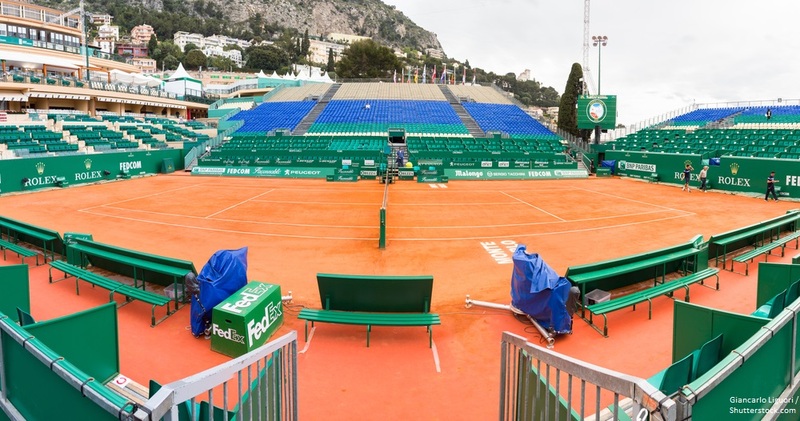 The tournament takes place between the 15th and 21st April 2019 at the Monte Carlo Country Club in Roquebrune-Cap-Martin, France. The defending champion is Rafael Nadal, who won the event for a record 11th time last year as he defeated Kei Nishikori 6-3, 6-2 in the final. The Spaniard has a fantastic record at the Monte Carlo Masters and the clay courts suit his style of play. 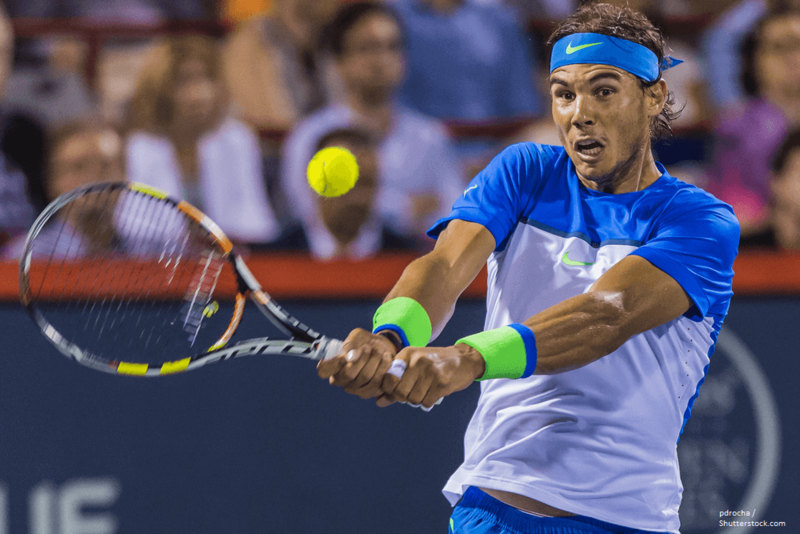 Nadal has won each of the last three finals and despite not being the top seed and forced to withdraw from Indian Wells recently, he remains the favourite to defend his title. Nadal’s record at this event and on clay in general is phenomenal and if he is fit, the former world number one will be difficult to stop. Nadal is the favourite to win the 2019 Monte Carlo Masters at 10/11 with Ladbrokes. As expected, given the list of entrants, Novak Djokovic is the closest player to Nadal in the betting to win the Monte Carlo Masters at 3/1 with William Hill. However, clay is clearly not a favoured surface for Djokovic and the Serbian has not had the best of times in the recent hard court series in the United States. 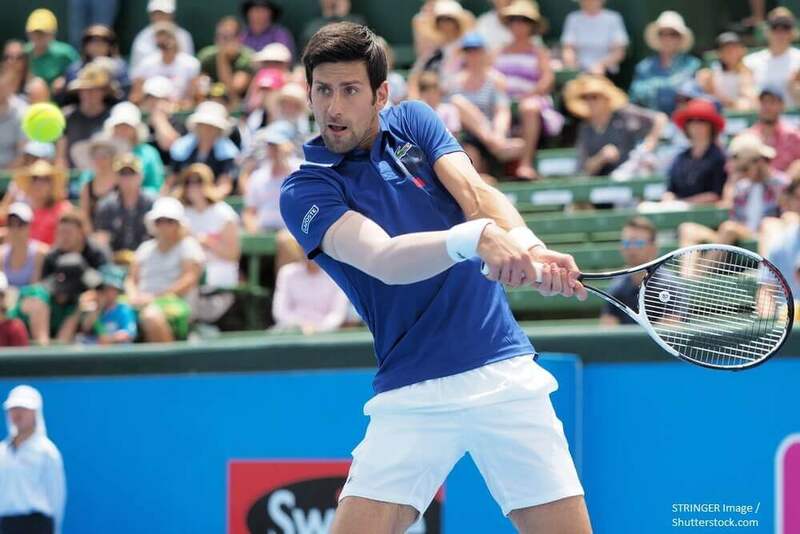 Djokovic has suffered surprising defeats at the hands of Philipp Kohlschreiber and Roberto Bautista-Agut and has only played 5 competitive matches since the Australian Open at the beginning of the year. The signs are not good for Djokovic and it is worth looking elsewhere. The main challenge to Nadal’s crown in Monte Carlo could come from Dominic Thiem. The Austrian enjoys playing on clay and is not in the same half of the draw as Nadal, which is in his favour compared to the likes of Kei Nishikori and Stan Wawrinka. Thiem reached the final of the 2018 French Open and recently won in the Indian Wells, so will be feeling very confident both in his overall play and the slow clay court conditions. You can back Thiem to win the 2019 Monte Carlo Masters at 7/1 with 888Sport. It is tough to make a strong case for anyone else in the field to win this tournament. Those in Nadal’s half of the draw are up against it, which leaves the number 3 seed, Alexander Zverev as perhaps the only other major contender. However, the German has not got beyond the round of 16 stage in his last three events, including a clay tournament in Morocco. Even at 14/1 with Ladbrokes, the price is too low considering the competition and form.